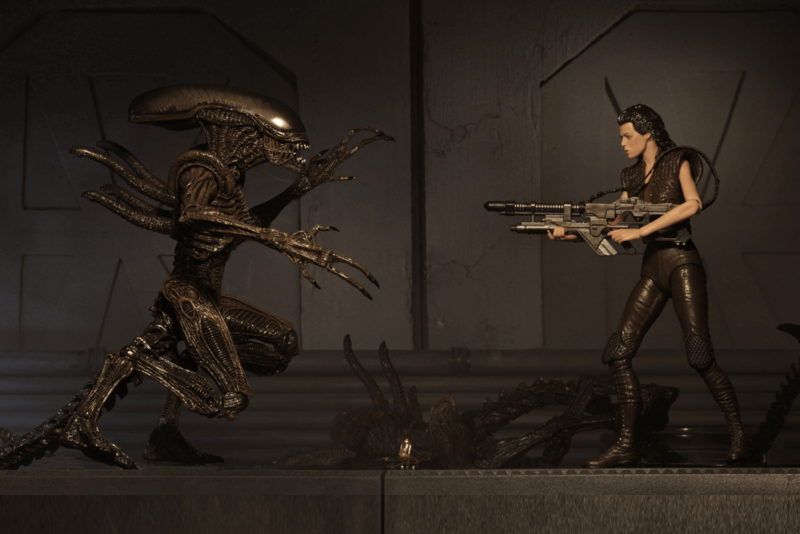 It's time to get your fix on Alien: Resurrection collectibles. 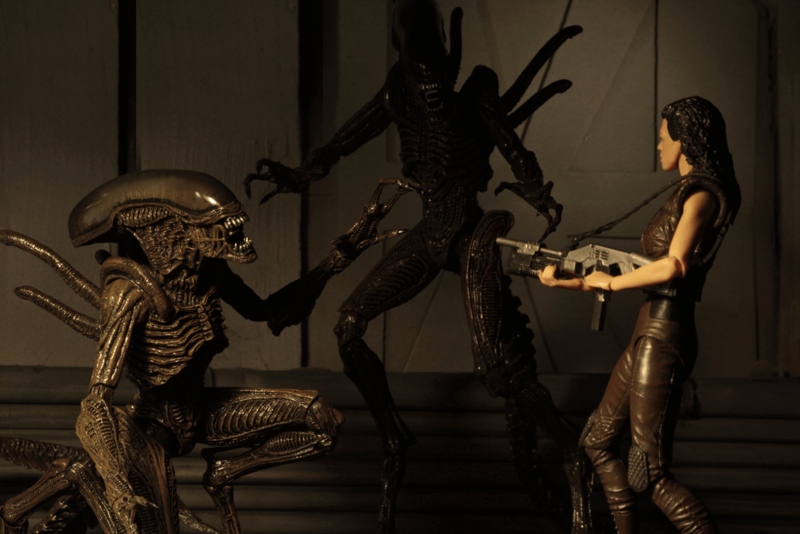 NECA's latest addition to its ongoing series of Alien franchise action figures will focus on the fourth film in the series, the often-forgotten Alien: Resurrection from 1997. The first product to come out will be a 2-pack of Ellen Ripley Clone 8 and an Alien Warrior. See below for official product details. Series 14 of our bestselling Aliens action figures is dedicated to Alien: Resurrection, the fourth movie in the thrilling sci-fi series! 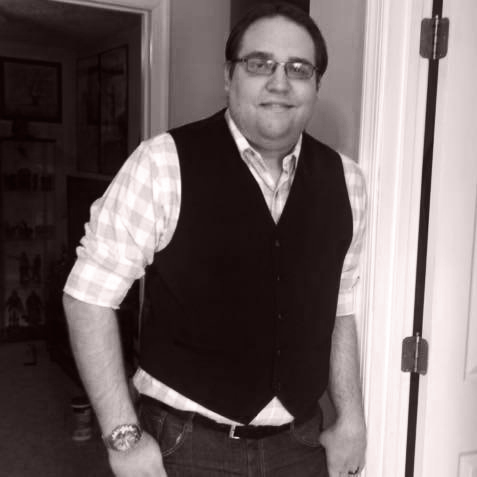 It includes Ripley 8 and the Resurrection Warrior. While Alien Resurrection is not among the most popular entries in the franchise, it is still nice to see NECA throwing some love its way. Hopefully, we will get some other figures from the movie such as Johner (Ron Perlman) as well as the Newborn Alien. 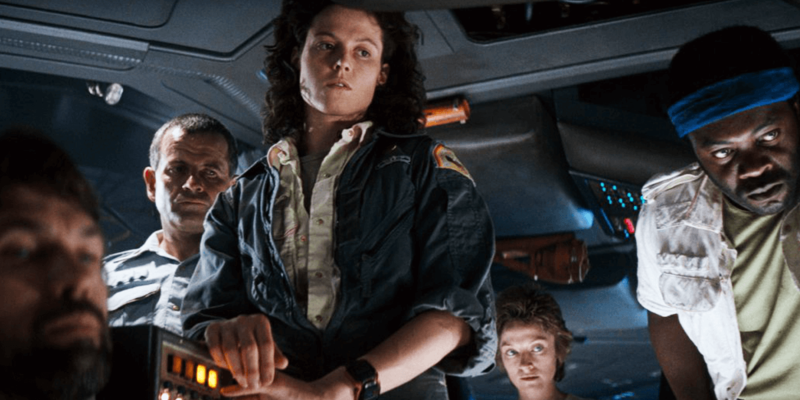 The Ripley-Warrior 2-Pack will retail for $55.99 with a release set for the second quarter of 2019.